Love the decor. 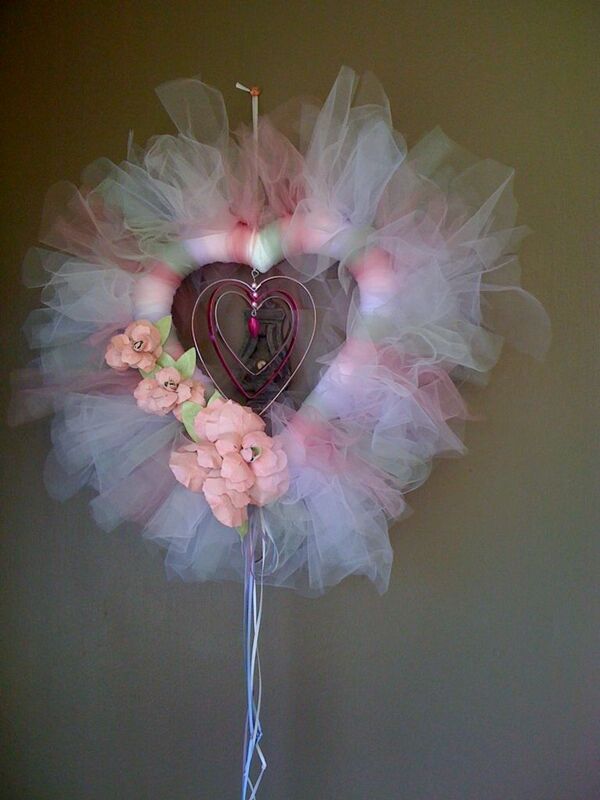 The deep purple of the heart and the way you added flowers on one side and all that tulle - Awesome! Very pretty Linda - I love tulle!